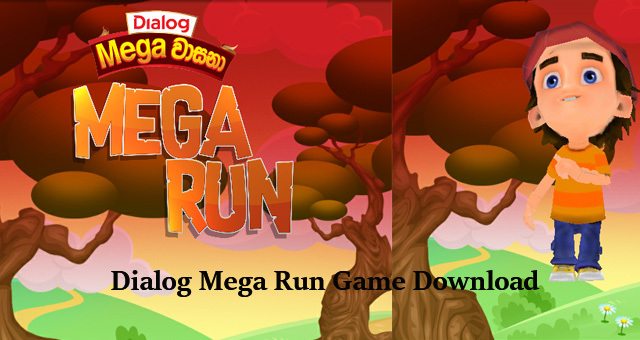 Hi Guys, [ Dialog Mega Run Game Download ]. Today we bring you to a new game for earn free mobile data while playing. This post especially for srilankan visitors. The Dialog mega run game like Subway surfer. Subway surfer also similar to temple run. Mega run featured free data for dialog customers. Even you don’t have to waste your mobile date while download dialog mega run. Because dialog refund your data wastage after downloading mega run game. While you playing dialog mega run game on your smart phone you will see a check point. When player hit the check point player can win free data and gifts by spinning the wheel. Dialog added random winning chances. You have to turn on mobile data while playing mega run game. But all data charges are free. Mega run mobile game that created by a fixed phone operator company named Dialog axiata. They have a small number of really good adventure games. Cricket, Village cricket these are some of them. Dialog user can win star points by playing games on Self Care app. Top five players on the leader board will be awarded star Points for that month. 1 Star Point is worth 1 Sri Lankan rupees. 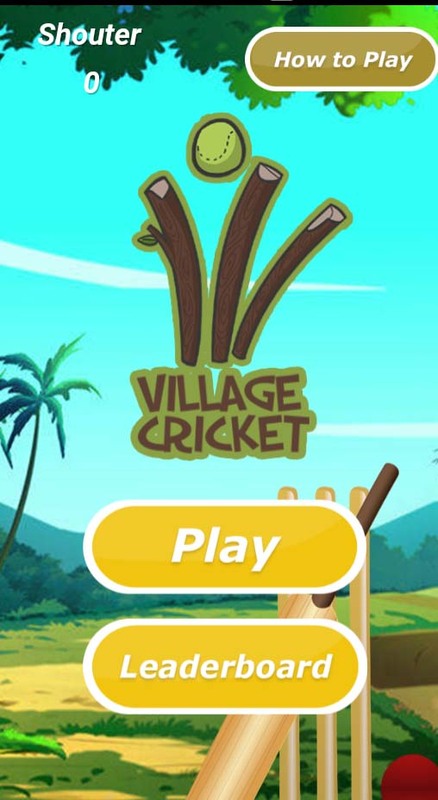 Cricket game is very easy to play. 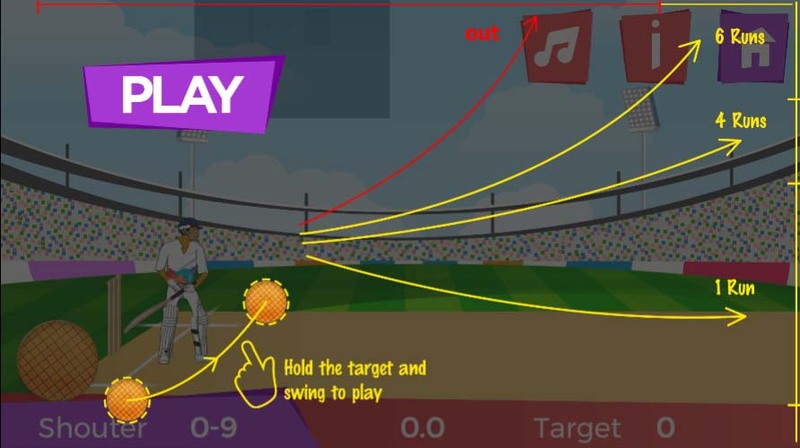 Simply hold the target and when ball come swing to ball. When the ball is hit on neighbor houses and towards the river. Thanks for reading this article. Please share this article on social media like Facebook and Twitter. You can browse our other article using navigation bar on the sidebar. Can I play these games in India for get free data? Yes, you can play mega run game through your local mobile data. But you can't win free data's. If you have Sri Lankan friends Mobile number, ask them to give the verification code. So when you win free data's It will send to their Mobiles.